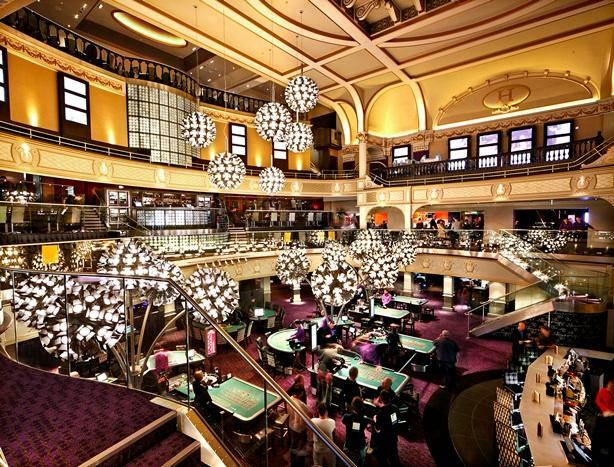 The Hippodrome Casino has well & truly established itself as a cornerstone of West End life. 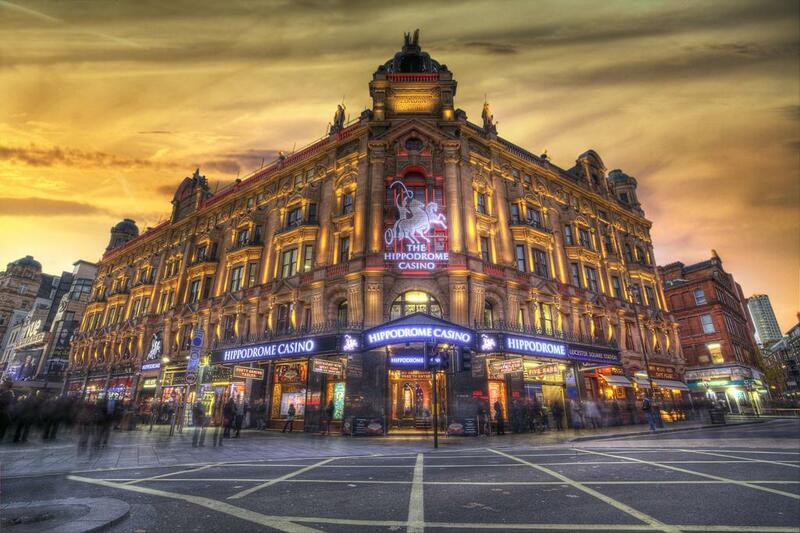 The biggest & busiest casino in the UK, we are also London’s most popular entertainment venue. 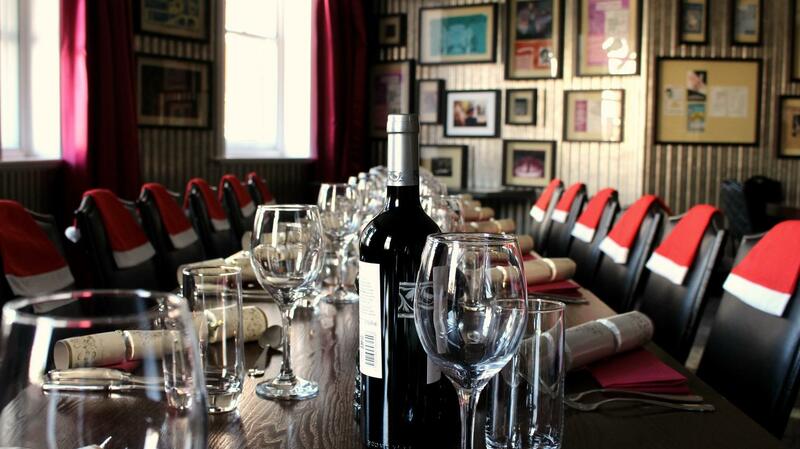 We are fast becoming the West End’s most popular place to hold launches, conferences, events and private parties. 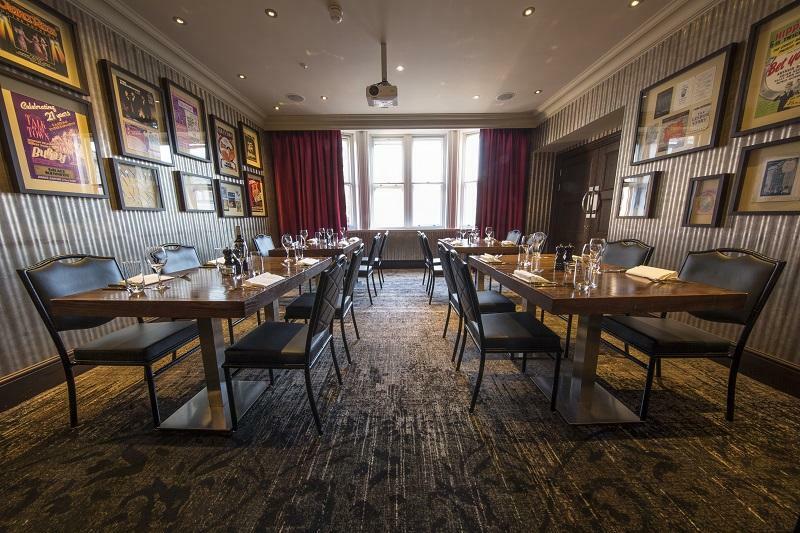 We have a number of event spaces throughout the building including lounges, meeting rooms, dining rooms and private areas as well as our award winning Heliot Steak House. Alma's Room is our largest private dining room. 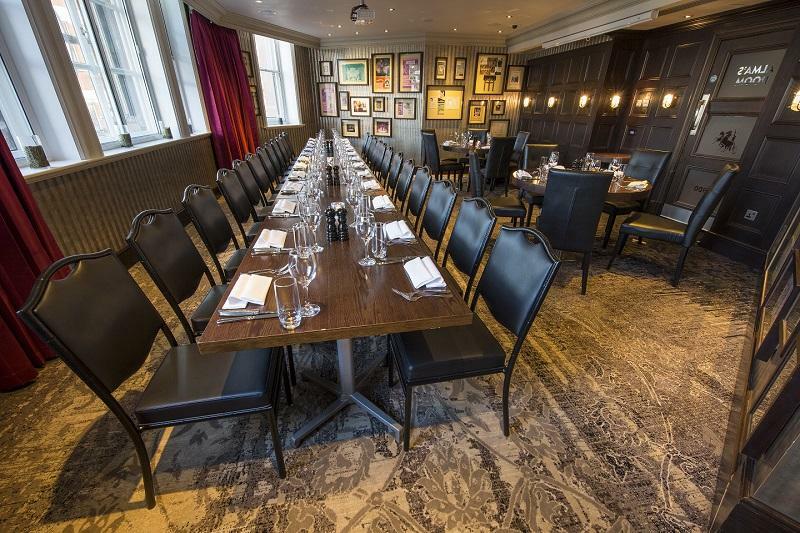 The room is spacious and provides natural daylight, this is the perfect space for business meetings, private dining and Birthday parties. The space can be set up in different styles to suit your event needs. Jimmy’s Room is the most intimate of our private rooms. Perfect for informal gatherings, meetings and private dinners. 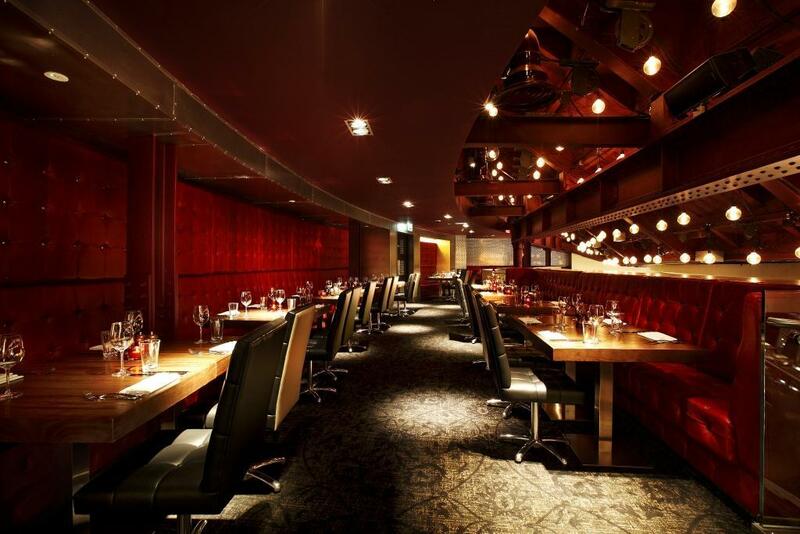 Judged the Best Steak Restaurant in London by the customers of Bookatable, Europe’s biggest online restaurant booking service, the 140-seat Heliot Steak House has some of the best views of any restaurant in London, overlooking the main casino gaming floor at The Hippodrome. 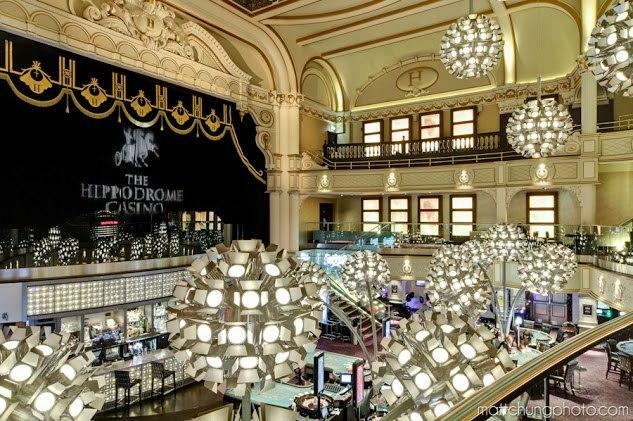 Gather for an intimate Christmas party in elegant interiors of private rooms at Hippodrome Casino. Try our famous steaks, relax and let yourself dive into the festive spirit. This was a central location with easy to reach with a lovely atmospher. Food was great and the service was on point.